In the wake of the terrorist attacks in Mumbai in late November, Pakistan’s government in Islamabad is scrambling to show grief-stricken Indians and the world that Pakistan is actually able and eager to mount successful counterterrorist operations. In the meantime, India is still considering its military options, and the US is finding itself in the awkward position of biased mediator, but a mediator with options, nonetheless. Indian ire in the immediate aftermath of the attacks was so unmistakable that it prompted Islamabad to sound the loudest alarm bell in its arsenal: insisting that it could only fight one war at a time, Pakistan warned Washington that a vengeful India would compel Islamabad to redeploy the 100,000 troops currently assisting the US War on Terror in northwest Pakistan to its eastern border with India, Pakistan’s greatest strategic threat. Hearing the message loud and clear, President Bush dispatched Secretary of State Rice to Delhi to calm the Indians—much as Washington had in the past—to ensure that Pakistan has the resources and flexibility to fight al Qaeda and its various supporters on the Afghanistan-Pakistan border. Yet from Washington’s perspective, both the political and military implications of heightened tensions between India and Pakistan—especially the kind that involves Pakistani troop movements—open many new doors to a war on terror that appears increasingly bleak. First, India is not alone in its profuse criticism of Pakistan’s failure to fight the very terrorists it bred during the anti-Soviet Afghan jihad in the 1980s. 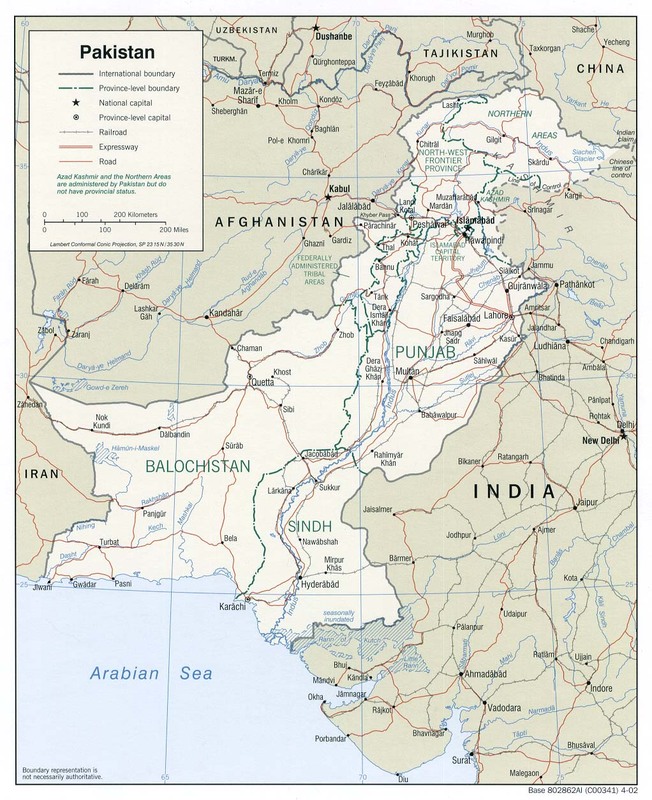 Seven long years into the war on terror, Washington remains convinced that Pakistan is still unwilling and/or unable to make good on its counterterrorism commitments on the other side of the Durand Line. 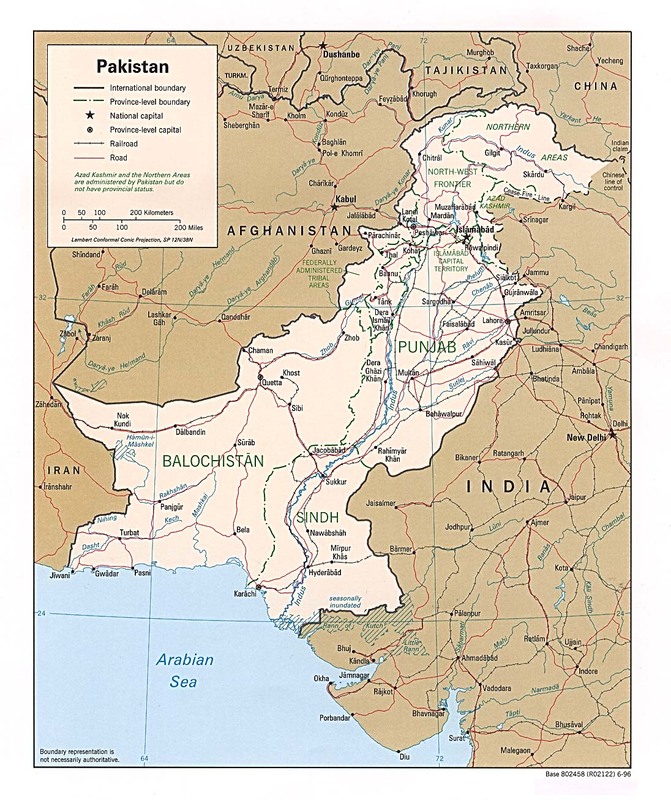 It was difficult enough to compel Islamabad to deploy twenty percent of its roughly half-million-man army to the northwestern border during President Bush’s first term, and that contribution only led to a steadfast resurgence of the Afghan Taliban and the near-steroidal growth of the Pakistani Taliban. Facing dim prospects, over the last 18 months the Americans have begun taking matters into their own hands, dispatching the much-resented predator drones to kill senior Taliban and al Qaeda leaders with greater frequency, and deeper into Pakistan’s heartland, no less. With President-elect Barack Obama insisting that he will allocate more American soldiers and resources to the ‘real’ war on terror in Afghanistan and Pakistan, Washington’s relationship with Islamabad has nowhere to go but down, especially as the Pakistani Taliban rip the country apart. It is in this context that a redeployment of Pakistani troops frightens Washington—regardless of who occupies the White House. There is a robust dialogue in the west concerning just causes for declaring war (such as preemption, self-defense, etc. ), but very little discussion about the methods of warfare that we (and other westernized countries) have come to regard as either justifiable or unconscionable. Americans, in particular, have developed a keen sense of what constitutes fair and unfair behavior in conflict and war, but much like members of any culture, westerners seldom question (or even ponder) their unequivocal abhorrence for certain behavior, such as terrorism and hostage-taking. It is important to recognize the difference between why we emotionally hate terrorism, and why we are politically adverse to it. The justifications are intertwined, just as they are in the rest of our moral-centric policies; but their differences should be addressed.